What is the best way to purchase if I am purchasing more than one set of insects? << Back What is the best way to purchase if I am purchasing more than one set of insects? To save yourself a little money when buying any of our live insects or bugs please follow the steps below if youre purchasing more than one set. 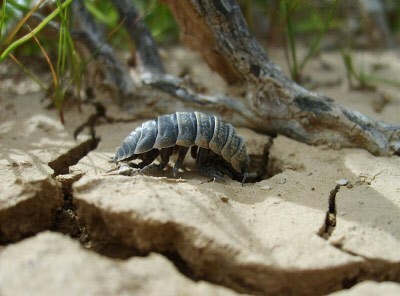 We will use our rollie pollies also called sow bugs that are on sale as an example. Add 1 set of live sow bugs to your cart, be sure to choose any options that you want. Now go back and and add the remaining number of roly pollies to your basket. Doing it this way will be the most cost-effective way. If you are adding more food than you can add it to the basket at this time as well.